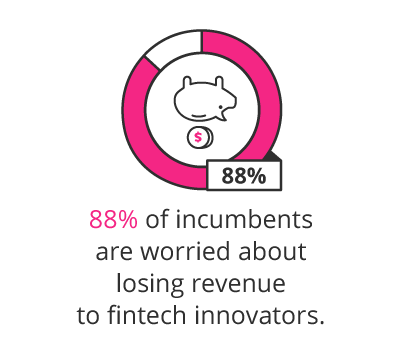 Financial technology innovation is beginning to take over the financial services sector, so much so that 88% of incumbents are worried about losing revenue to fintech innovators. The time has never been better to start your career as a Fintech Entrepreneur. But budding Fintech Entrepreneurs can’t just hitch their fintech innovation idea to the proverbial corporate wagon in order to make a quick paycheck. New businesses in the competitive and highly-regulated field of fintech require careful planning and considered execution. Investopedia describes fintech as “any innovation in how people transact business, from the invention of digital money to double-entry bookkeeping”. Fintech startups include digital challenger banks like Starling or ClearBank, which offer alternatives to traditional banks; mobile-focused health insurance products like Oscar and Clover; and digital currency exchanges like Coinbase or Luno. What are the key responsibilities of a Fintech Entrepreneur? 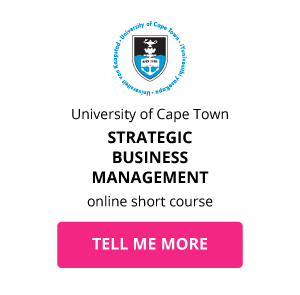 As a Fintech Entrepreneur, you’ll have the same responsibilities as a traditional entrepreneur, with the added tasks of having to navigate the complex worlds of financial services and technology, while needing to establish a trusted tech product in a time terrorised by cyberattacks and hacks. Financial regulations: Finance is a heavily regulated sector, and creating disruption through a fintech innovation will require adherence to these laws. Competition from established institutions: Banks may have identified the threat fintech innovators pose to their revenue, but they still hold the assets to either partner up with Fintech Entrepreneurs, or buy them out completely. 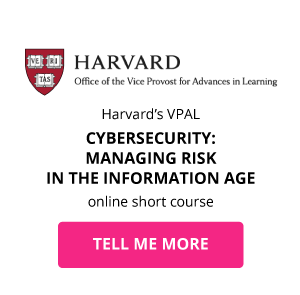 Cyber risk and customer trust: Cyberattacks and data breaches are rampant, and the type of information fintech companies hold makes them prime targets. What is the career path of a Fintech Entrepreneur? 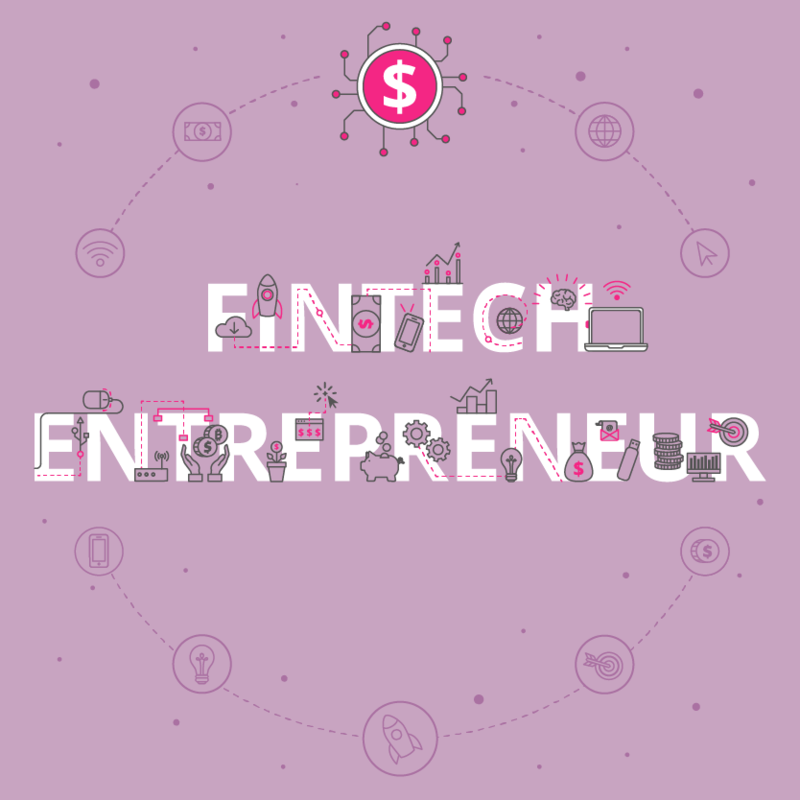 Depending on which sector your fintech product or service plays in, your career path as a Fintech Entrepreneur can follow a multitude of roads. Because the nature of running a fintech startup requires you to create something from scratch in a specific field, previous experience in your industry of choice can only help you to better establish your product or service. 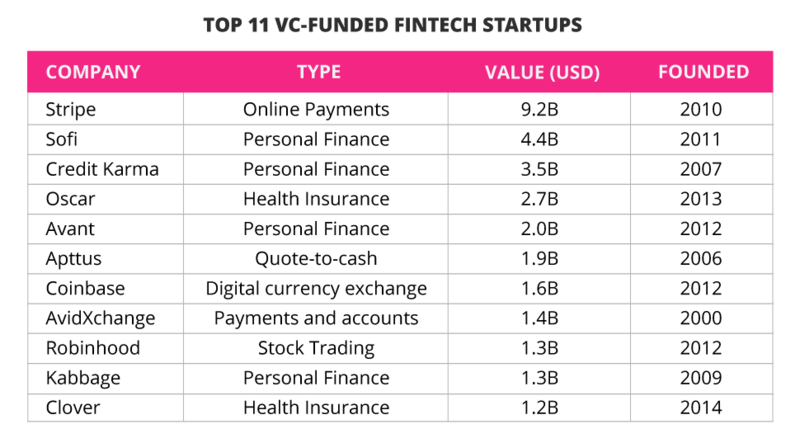 The top 11 most valuable venture capital-funded fintech startups range from health insurers and personal finance providers to quote-to-cash AI systems and stock traders – showcasing how Fintech Entrepreneurs truly can choose their own sandbox. What is the potential salary for a Fintech Entrepreneur? As the CEO of your own fintech startup, your salary as a Fintech Entrepreneur is entirely based on how successful your fintech company is. No two Fintech Entrepreneurs experience the same business process, making it impossible to compare salaries. In order to get a sense of how much you could earn, the founder and CEO of Stripe online payments service, Patrick Collison is currently worth $1.1 billion. When considering one of the most famous fintech startups, PayPal, founders Peter Thiel and Elon Musk are now worth $2.6 billion and $20.8 billion respectively. 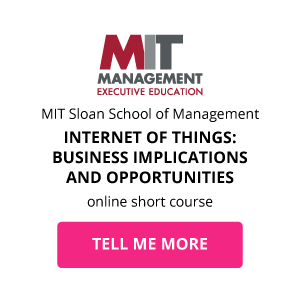 What are the education and training requirements for a Fintech Entrepreneur? 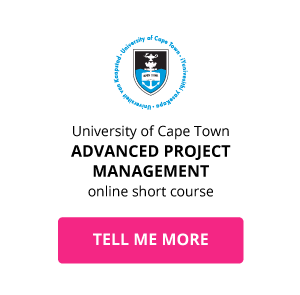 Depending on which industry you want to start your fintech company in or the type of product you wish to develop, you could require anything from a college certificate or bachelor’s degree to a doctorate or multiple certifications. For example, Kenneth Lin, founder and CEO of credit score monitoring company Credit Karma, graduated from Boston University with a bachelor’s degree, and worked in the credit industry for a decade before starting his now multi-billion dollar company. Collison, founder of Stripe, dropped out of MIT before setting up his first fintech company – which later merged with another project to become auction software company Auctomatic, selling for $5 million one year later. 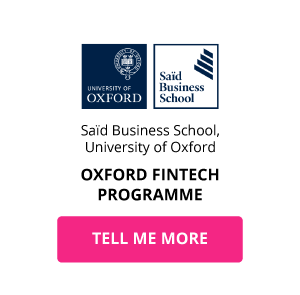 One way to set yourself up to succeed as a fintech entrepreneur is to take the Oxford Fintech Programme, a 10-week online programme designed to designed to equip you with the ability to identify opportunities for disruption in the financial services sector, and enables you to both launch new Fintech ventures and harness new technology to build better financial services firms. Download a course prospectus to find out how one of these online short courses can help you become a Fintech Entrepreneur.